A grandma from Sydney lost 31 kilos in 12 weeks without doing exercise and everyone wants to know her secret. 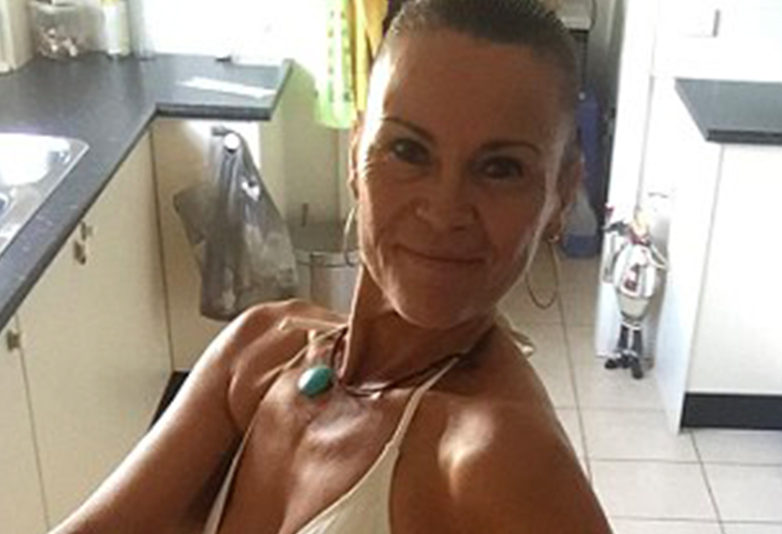 Yet in actual fact, Ana Reyes, 50, from Sydney, doesn’t credit her body transformation to any miracle cure. Just common sense. Ana employed a healthy diet and cut out junk food after seeing a photograph of herself and disliking her physique. I couldn’t believe how I looked. At the same time I couldn’t walk up stairs, I couldn’t paint my toe nails, it was awful. I didn’t socialise, I didn’t have many clothes that fit me, I was totally embarrassed. Afterwards she discovered the 123diet and it helped transform her life completely. Many people believe a diet restricts you from eating completely, however that was not the case. Throughout the process I stuck to fruits for breakfast, like apples and strawberries, with some plain yogurt. My lunches consisted of salads with protein and vegetables and for dinner I ate a lot of steak and fish. I never thought I would be this content with the way I look. I’m just really happy, not only physically but mentally. This has completely changed my life. I’ve gone from a very depressed state, to feeling fabulous and confident about myself. As my grandkids would say, I’m 50 and fabulous. 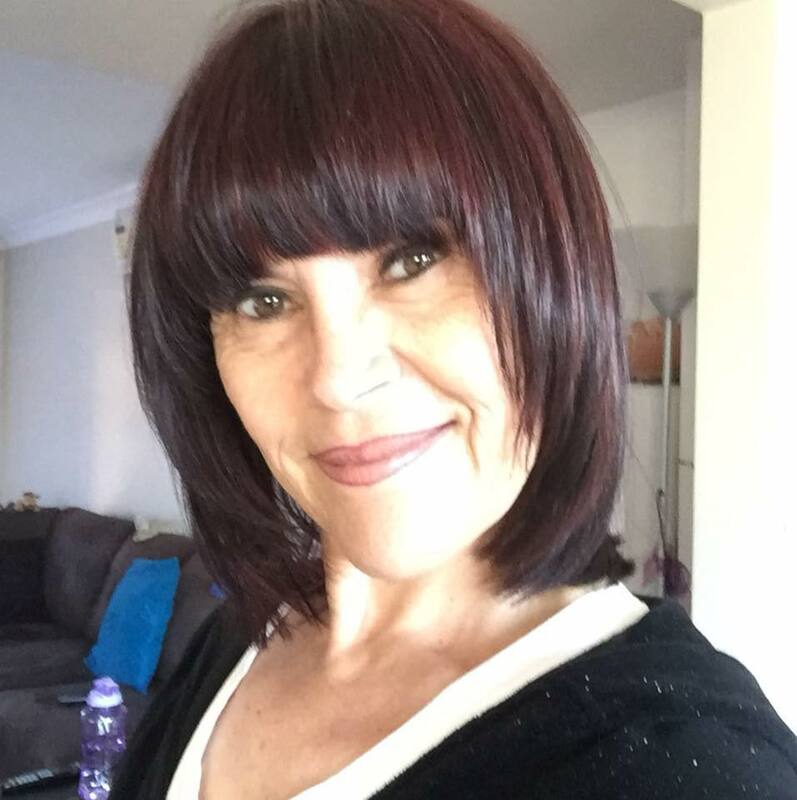 The starting point for the 50-year-old came when she discovered the 123diet, which provided a healthy eating plan and specialised all natural diet drops, which help stop cravings for sweet foods. But the mother of two’s health kick was not easy. Ana’s diet was limited to fruits such as apples and strawberries, with some plain yogurt, for breakfast, salad with protein for lunch, and steak or fish with vegetables for dinner. Ana has now not only transformed her body, but also her life thanks to her change in diet, hard work and determination for her new and healthy lifestyle. Despite challenges early on, Ana said she started to see results just days into the health plan. I won’t lie, at the beginning you feel a bit yucky as your body detoxes but after two days I had more energy. I feel absolutely fantastic, I look younger and have my confidence back. I even have a few guys chasing me. Just jump straight in, life is too short and we need to live life. Don’t think twice about it. Ana said she feels so good she’s recommended 123diet to about ’15 to 20′ other people and hopes anyone can find the strength to make the changes they desire a reality.